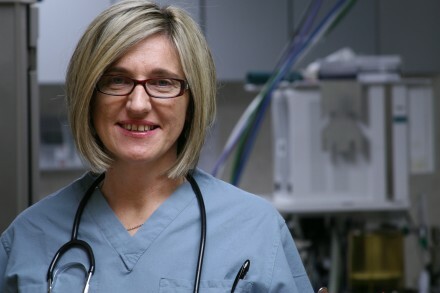 Hanna is one of our Registered Nurses who may take care of you during your stay. 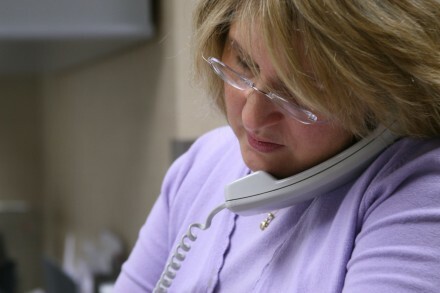 Eneida is the Director of Clinical Operations and oversees the daily operations of the Center. 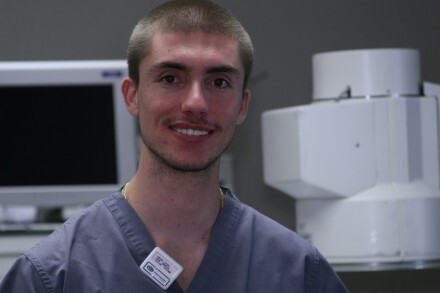 Cesar is one of our Radiology Technologists who assists the Urologists during the procedure. 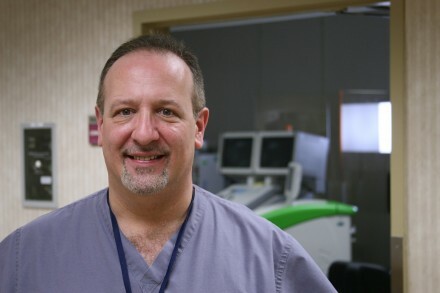 Joe is one of our Registered Nurses who may take care of you during your stay.